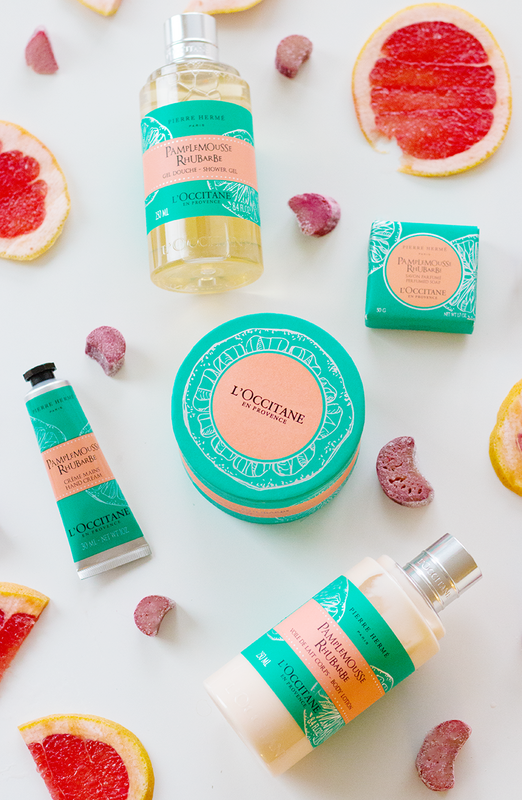 Fragrance enthusiasts rejoice — L'Occitane has partnered with legendary pastry chef Pierre Herme to create a limited edition collection for the holiday season, launching in-store today... we're talking fresh, universally-appealing scents like grapefruit and rhubarb (it's unisex and totally my favourite) and deeper, sexier notes made up of jasmine and neroli that are utterly feminine. Inspired by Corsica (I feel fancy just writing that! ), both fragrances are equally intoxicating, as Herme is known for mixing unexpected ingredients together (evidenced by his world-famous macaron)... seriously, this man can feed and perfume me any day of the week. 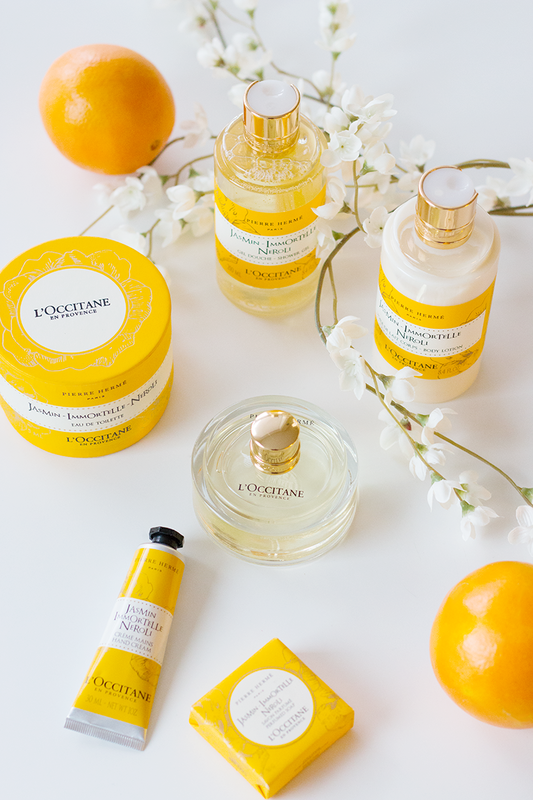 In true L'Occitane form, both fragrances come in a wide range of products, from body lotion and wash, to hand cream, soap, and of course, perfume. Want to hear the best part? 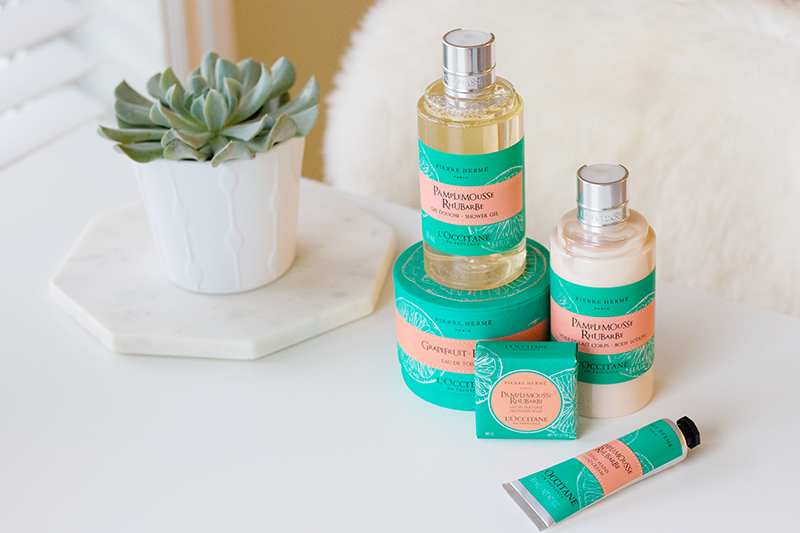 One lucky reader is going to walk away with everything you see in this post! That's a whole lot of product, and just in time for the holiday season... so go get your entries in now, and good luck! This giveaway will run until 12am on Nov. 3, and is open to Canadian residents. The winner will be announced on Nov. 4 via the widget above. 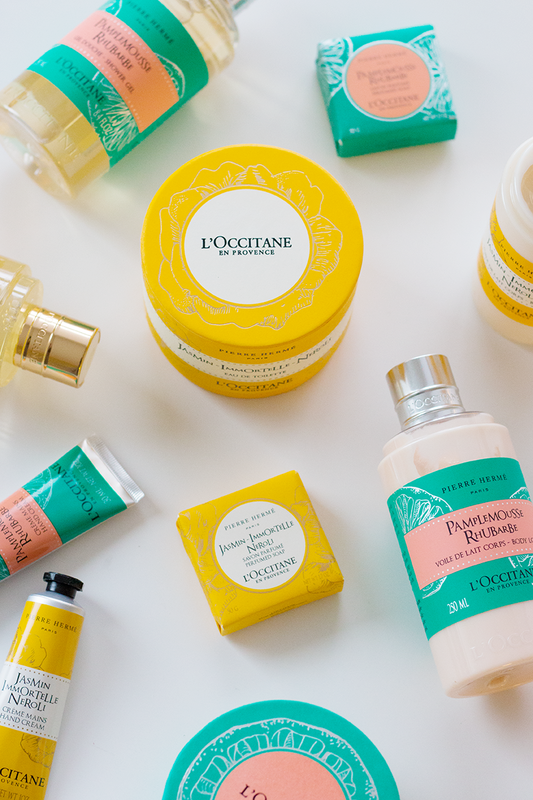 This post was brought to you by L'Occitane Canada; all opinions shared here are my own. Thank you for supporting the brands that support this blog. 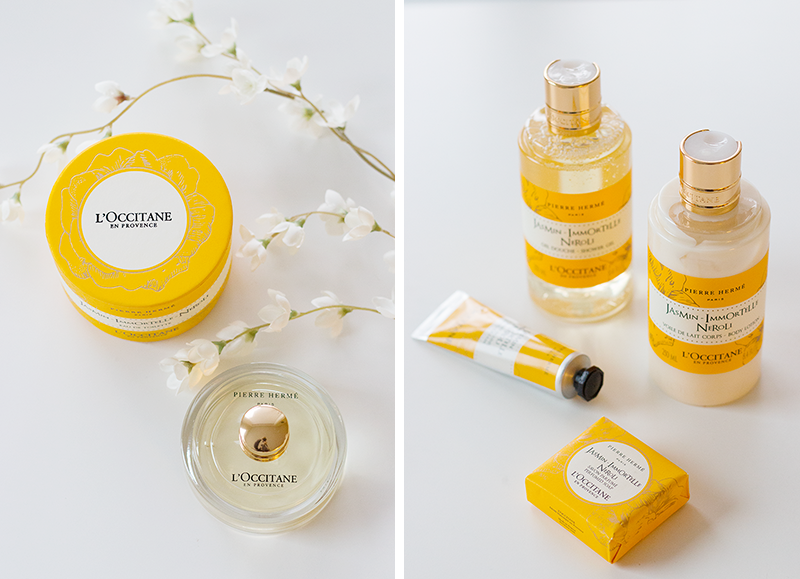 Would love to luxuriate in these products leading up to the holidays!